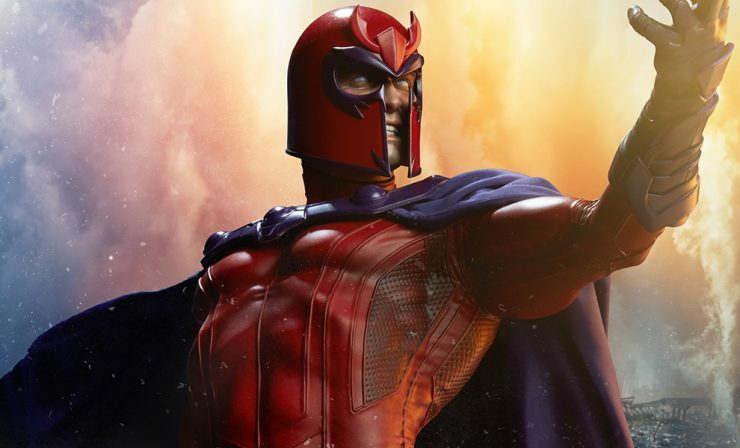 The newest episode of Then & Now focuses on Magneto, the mutant master of magnetism whose philosophies have inspired many X-Men characters throughout the years. He’s a major Marvel villain who has certainly evolved since he was first introduced. Are you mutant and proud? Listen below and let us know!